Evidence Audio Lyric HG Straight to Straight TRS to TRS Cable 20 ft. The result of 20 years of research in preserving the quality of sound. 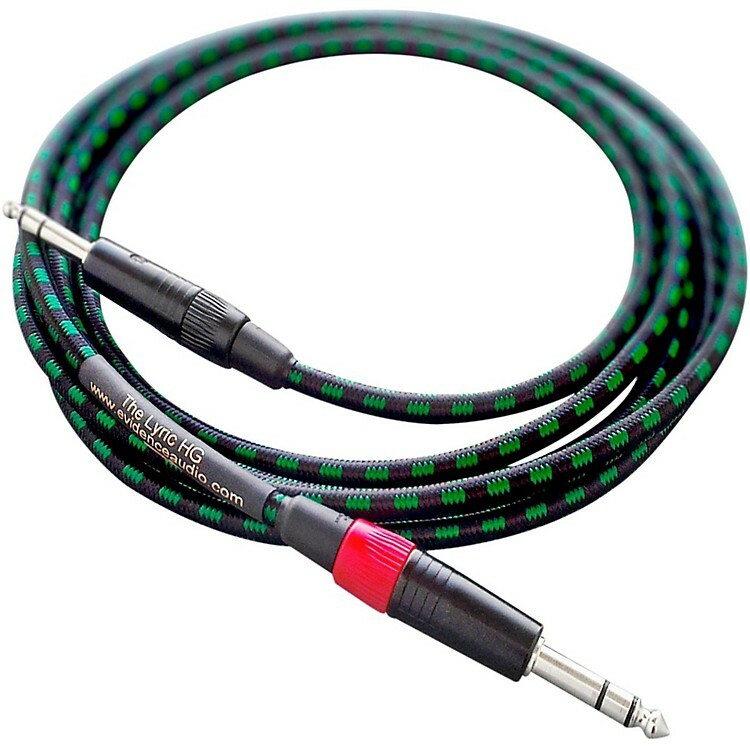 The Evidence Audio Lyric HG Instrument Cable is a refinement of the original Lyric cable with greater resolving ability. It features engineering and components that guarantee the utmost integrity of your audio signal. Evidence Audio was founded in 1997 to offer the finest Musical Instrument and studio cables available. Their technology is based on 20 years of research in preserving the quality of sound as it passes through electronics.